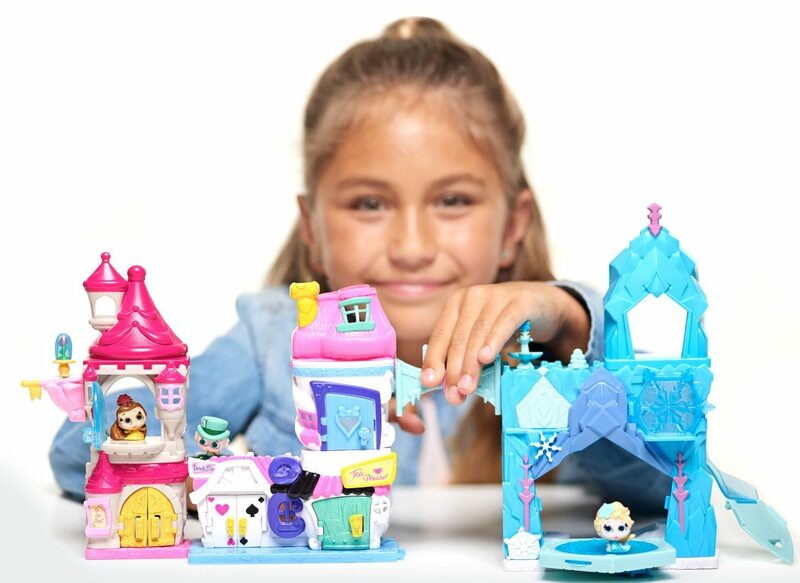 Hot on the heels of the much loved Shopkins (or Polly Pockets if you’re a titch older than a preschooler!) comes Doorables, Disney’s brand new collectable character craze in the making. All of the teeny cuteness! 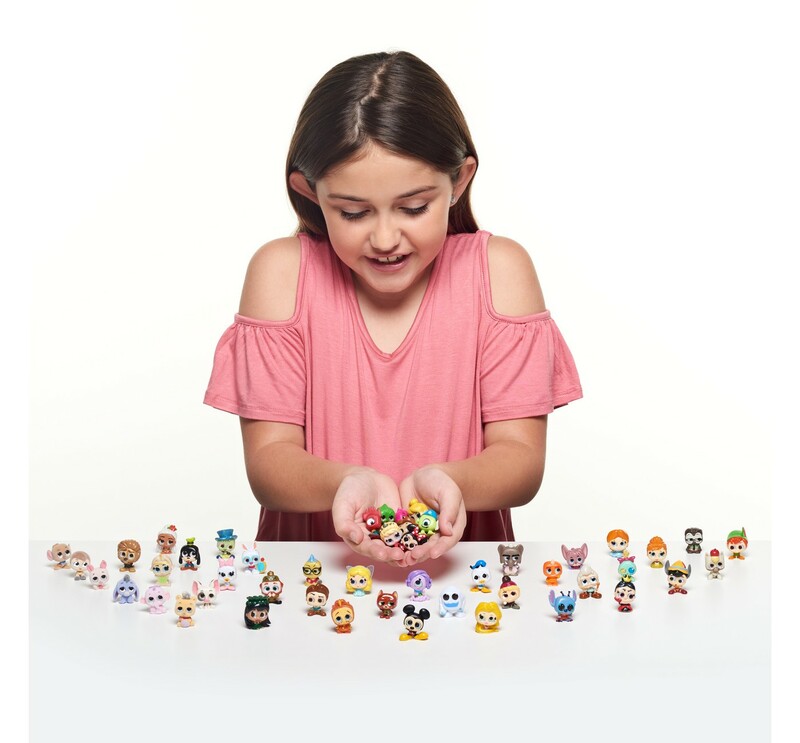 These new cute teeny toys from Disney feature sparkly-eyed glittery characters from all your favourite movies – everyone from Moana to Minnie to Peter Pan to Elsa to Alice in Wonderland. 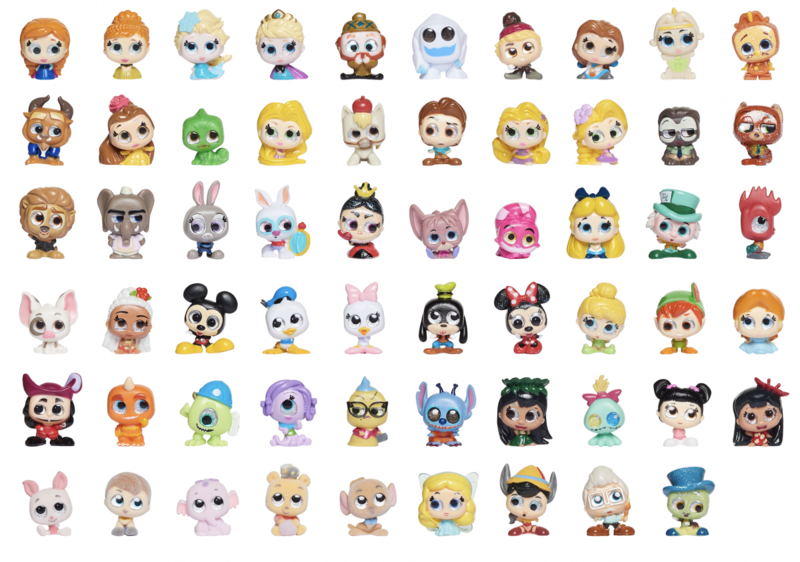 There are 78 characters to collect in Series One – and a bunch of accompanying accessories and playsets Disney lovers can snap up too. The range costs from US$4 to US$30 and begins hitting stores in August, according to their creator, Moose Toys. “Disney Doorables empowers kids to become storytellers by uniting beloved Disney characters in one land — where surprise and delight awaits behind each door,” VP marketing and strategy of Moose Toys, Corey Roman said.